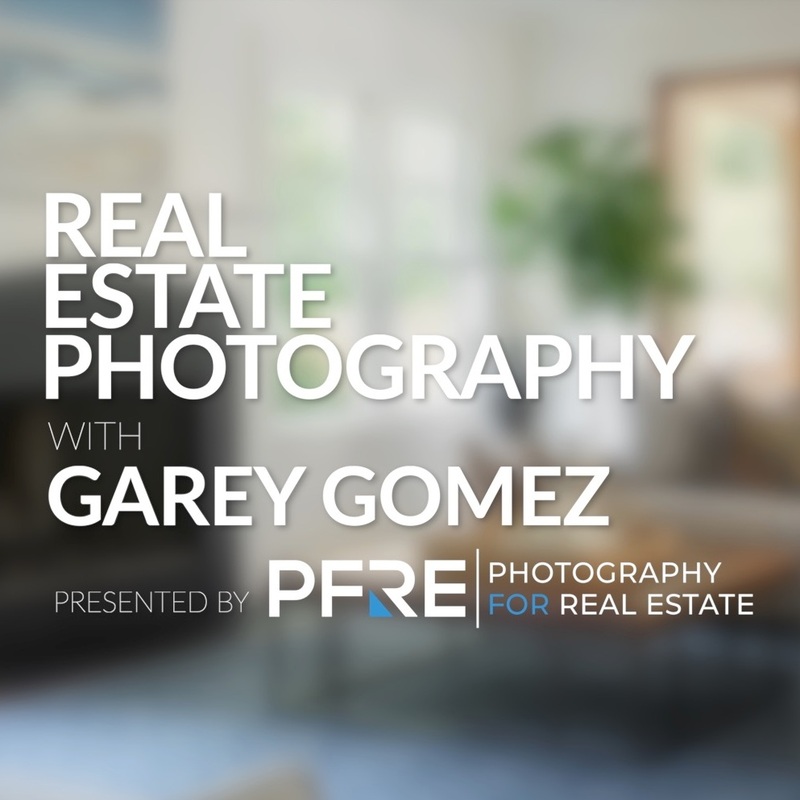 Garey Gomez’s comprehensive course on the art and business of real estate photography, with lessons on how to compose, light, and edit every photo with beautiful results that will make you stand out in your market. This workflow is simple and efficient, and best of all, it’s repeatable in almost every room, taking the guess work out of lighting and making editing a breeze. Instant digital download to watch on any device.